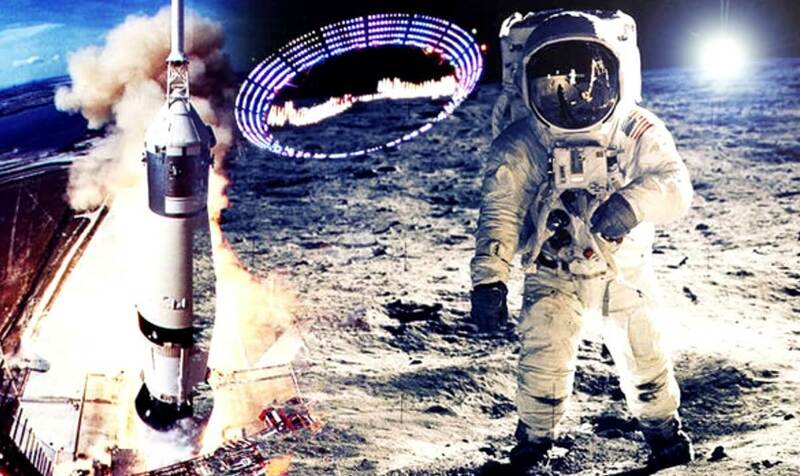 “Engineer, American astronaut, and the second person to walk on the moon during the Apollo 11 moon landing” Buzz Aldrin participated July 8 in a Reddit AMA for the promotion of the 45th anniversary of the Apollo 11 moon landing, happening on July 20. This is an old favorite of internet UFO conspiracy theorists (and, sadly, the Science Channel), who are convinced that Buzz Aldrin saw an alien ship of some kind during the Apollo 11 ride and that he’s been covering it up and hiding that he’s a UFO believer. I just talked to Buzz Aldrin on the phone, and he notes that the quotations were taken out of context and did not convey the intended meaning … Apparently all of this discussion about the panels was cut from the broadcast interview, thus giving the impression that they had seen a UFO.